Superstock 600 champ Ryan Vickers will make his Bennetts British Superbike Championship debut next year after inking a deal with RAF Regular & Reserve Kawasaki. The Norfolk teenager dominated this year’s Stock season with 10 wins as he signed off in the series with a nine-second win over Korie McGreevy and TJ Toms. Vickers’ move comes after departure of Jake Dixon from Lee Hardy Racing’s outfit to the Moto2 World Championship in 2019. 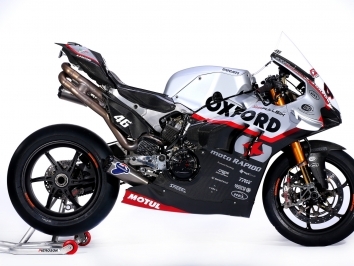 “This is an amazing opportunity to move into the Superbike Championship with the perfect team,” said Vickers. “Lee, Glen and the whole RAF Regular & Reserve Kawasaki team have done an incredible job this year. “I have been speaking with Lee a lot, and they like developing young riders and they have done that with Jake since he joined the team and I want to follow in his footsteps as together they have done an amazing job. “I ended last year well and it was looking good for this year to come and try and win the Superstock 600 Championship this year. It has been really positive and I have learnt a lot and it felt great to win the title. I look at the move next year as another learning curve for me. Last year I went from a CB500 to a 600 which was also a huge jump so I just want to take next year as it comes. Team Owner Lee Hardy admitted that in addition to being local to the team, he’s happy to sign the youngster after his quick movement through the BSB Support Series. “We are excited to announce that Ryan is joining us for our 2019 season, having followed his rapid progression through the support classes, he has certainly been the standout rider in the Superstock 600 class. He also lives locally to the team, so in his first full season in Superbike we can work closely together at our team base at Swaffham in Norfolk. 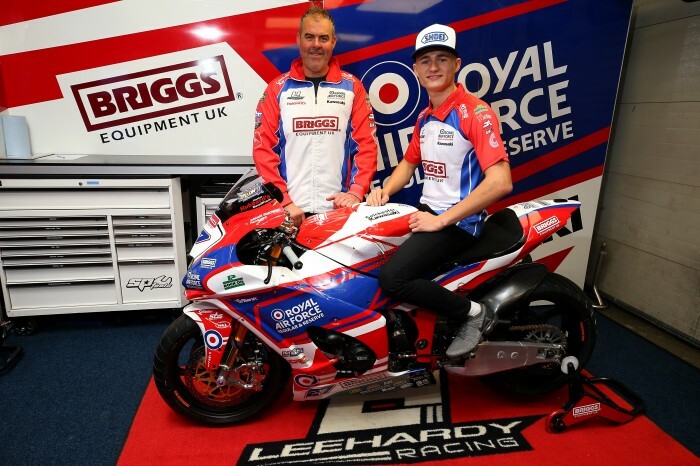 “We are also delighted to announce the Royal Air Force will continue to be our leading partner for the 2019 season, continuing to actively promote RAF Regular and Reserve Recruitment through the Bennetts British Superbike Championship platform.